1.This item is original quality for iPad 2 CDMA Version. 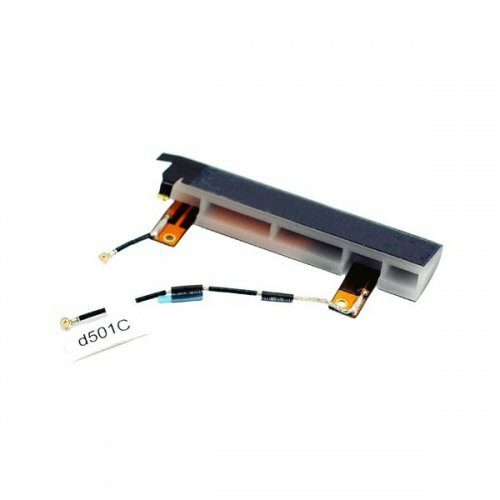 2.For repairing poor signal from the right side of your iPad 2. 3.Each item is double checked bofore shipping. 5.Installation should be done by professional person.